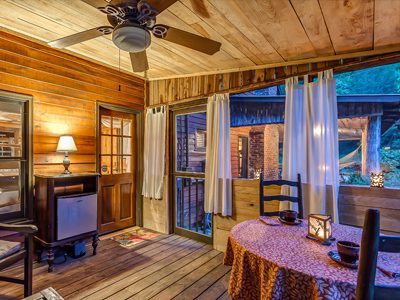 Last Spring weekend available is June 1! 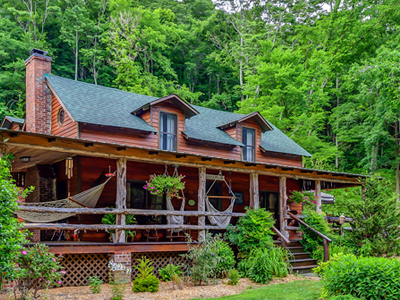 Butterfly Hollow Bed & Breakfast offers a series of nuptial packages for those who seek a secret place where you and your loved one can be surrounded by magnificent mountain foothills and everything nature can provide. Drawing from a unique combination of simple charm, casual elegance and natural inspiration Butterfly Hollow offers discerning couples four all-inclusive wedding packages. Our Weekday Wedding and Intimate Hollow Wedding packages are sure to get your wedding bells ringing. If you are seeking an intimate wedding with a catered reception in our open air barn the Butterfly Hollow Celebration package is made for you. Each package offers ceremonies set amidst our breathtaking backdrop that are unique and one of a kind. It is here in this secluded, natural setting you can relax, let go, and embrace the most special moment in your lives. It’s the perfect destination, close to Nashville but hidden in the country, for an intimate, personal wedding or elopement. At Butterfly Hollow we understand that some couples do not want an elaborate wedding; therefore we offer the chance to elope to our hidden retreat. 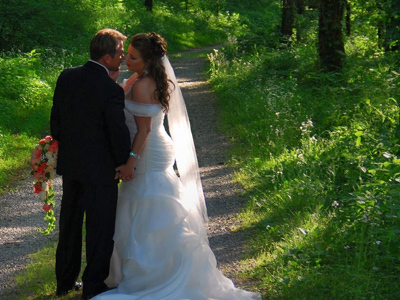 This casual affair can be staged at a location of your choosing on our grounds. 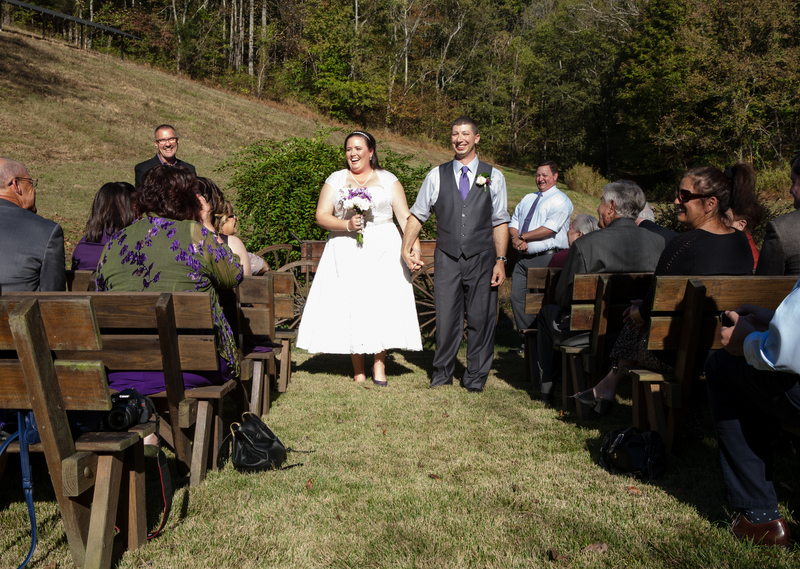 This is perfect for those wanting a simple ceremony with our Last Minute Elopement, Tie the Knot, or Elope at the Hollow packages. Although we would love to host large wedding ceremonies and receptions, we specialize in small intimate gatherings of 30 guests or less. This ensures your wedding day will be genuine, non-cookie cutter and special, not only for you, but for us too. Please review individual wedding packages to determine recommended guest size. Feel free to contact us with questions if your guest list is higher. Click here for our Cherished Wedding dates to receive up to a 20% discount on select wedding packages. Remember it’s not just the wedding at Butterfly Hollow you’ll remember, it’s the entire experience. For those seeking a more customized approach to wedding planning, Butterfly Hollow can work with you to create a wedding of your dreams (with some restrictions). Click here for available wedding dates: 2019 Available Wedding Dates. Some wedding packages may not be available on all dates.